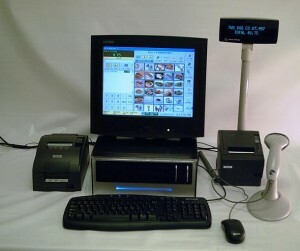 A POS tagger to help you with your work. 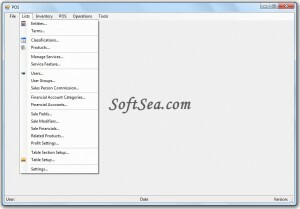 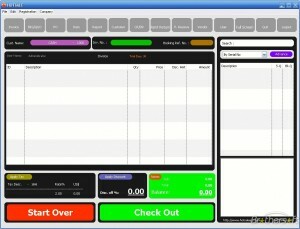 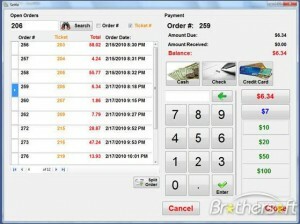 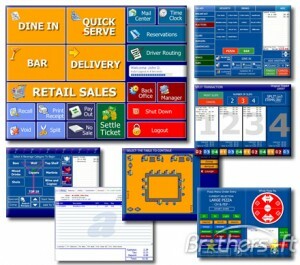 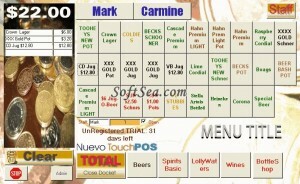 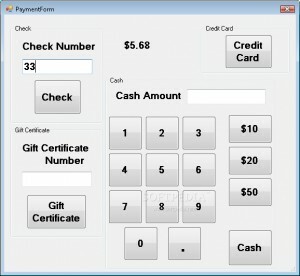 A handy 2 station POS software for restaurant owners. 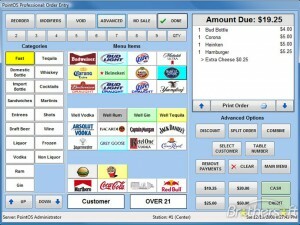 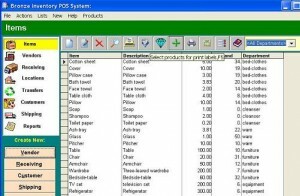 A powerful POS + Inventory system. 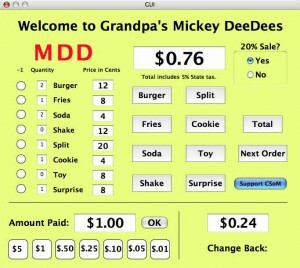 Needs Point of Sale hardware. 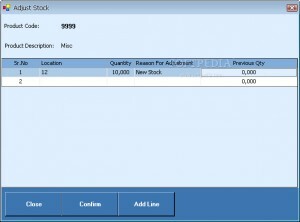 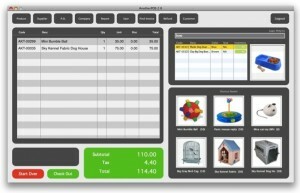 developer: Richland & Associated Inc.
A complete Point of Sale system for business owners. 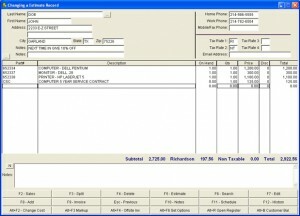 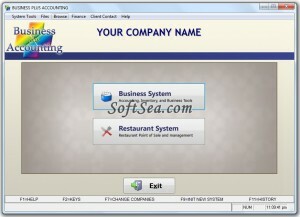 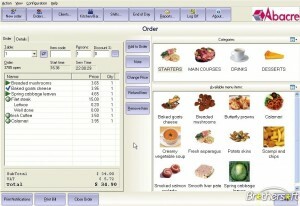 Back office system for stores and restaurants. 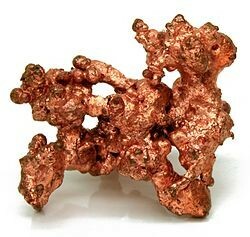 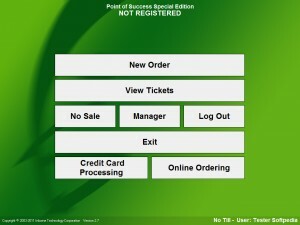 The main goal is to change the way people use point of sale. 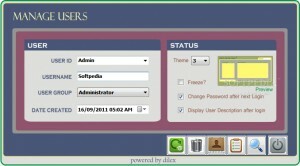 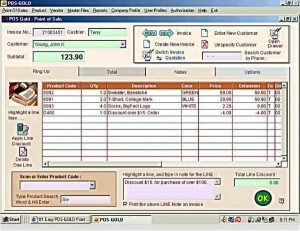 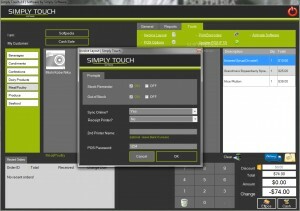 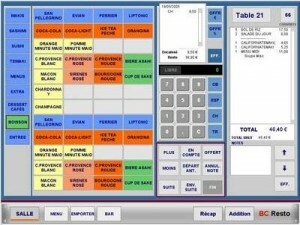 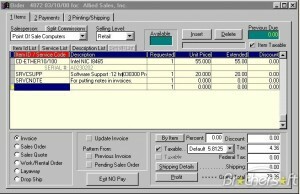 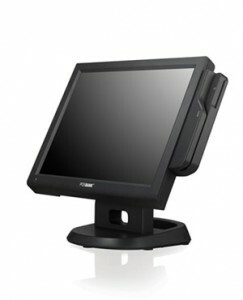 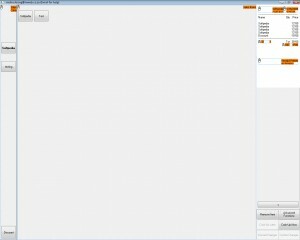 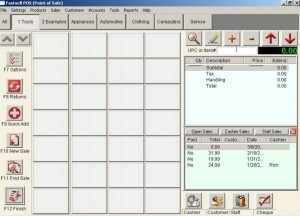 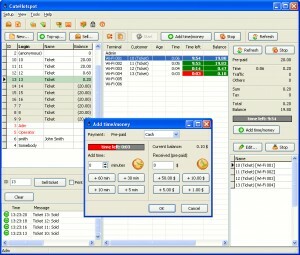 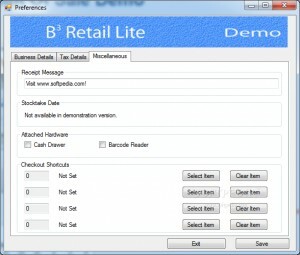 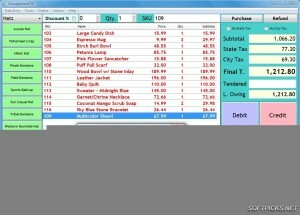 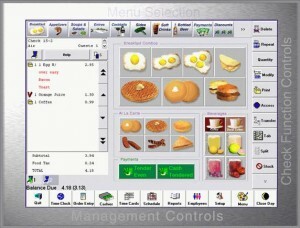 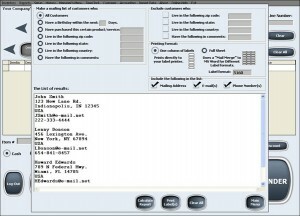 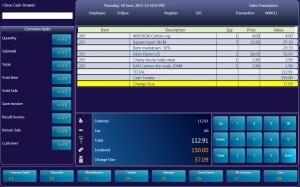 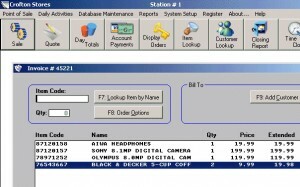 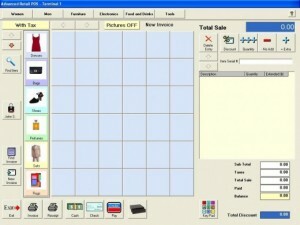 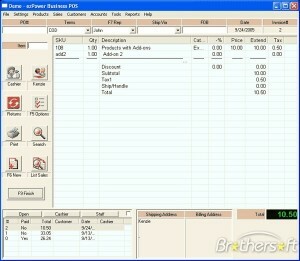 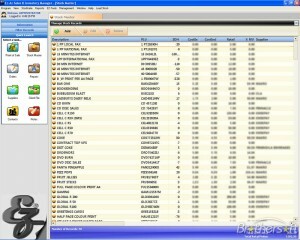 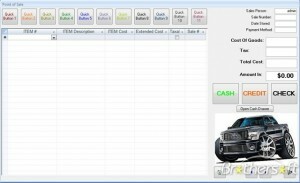 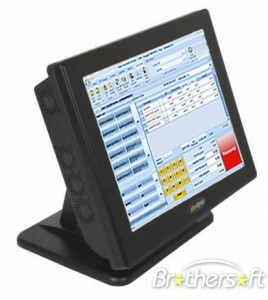 developer: Eclipse Software Pte Ltd.
Full featured point-of-sale software designed for the small retail operation. 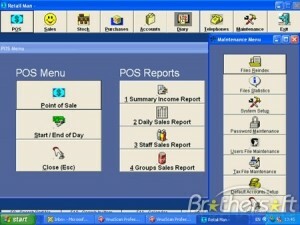 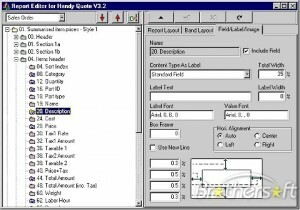 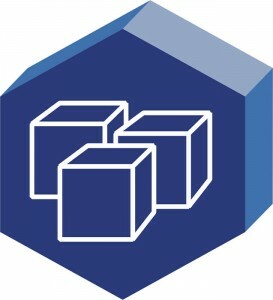 developer: Business Software Solutions, Inc.